Shout out to the Weekend Warriors. While attending a music festival, most of us face the daunting fact that we have to go back to reality and responsibilities - inducing ourselves with pills, boos and horrid decisions. 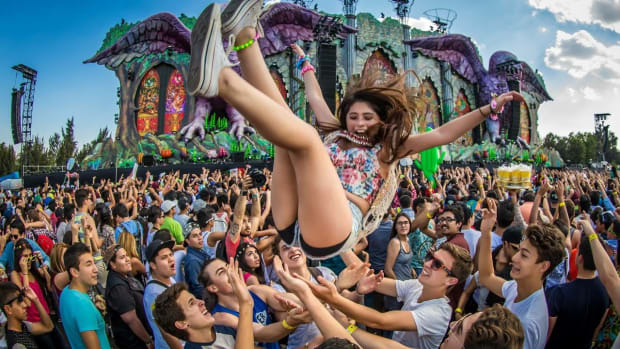 Immersing yourself in music festival heaven, along with a multitude of recreational pleasures is a young adult’s delight - but can come with repercussions harder than the drop at the main stage. Rather than diving into the workweek with barely a pulse or even worse, an unwanted desire to refrain from future festivals - premeditate your music festival protocol to evade an unbearable workweek. Here are a few tips to help you avoid the L and bounce back into reality with grace. There is not a chance you are going to cook your veggies during your malnourished weekend. Buy yourself some multi vitamins from your local drugstore to sustain your health and wellness throughout the festival. Adding to that, grab some 5-HTP supplements to preserve your mood after the debauchery ends. This helps the production of your serotonin – giving you that positive mentality you need back. With this protocol, your chances of getting sick will become substantially lower, and you’ll be a lot happier. Alcohol already hits low on the health scale, but adding sugar to that equation isn’t the best combination. Chasers such as soda, and most juices contain heavy amounts of sugar – resulting in a potentially tortuous hangover the next day. Although, we are not all a badass and able to drink our alcohol without some sweet chaser, there are alternatives for damage control. Aim towards less sugary chasers such as soda water, lemon juice or lime juice to prevent future illness. Sunday is usually the last day of the festival and you want to send yourself off properly. However, with a laundry list of responsibilities the following week, partying like it is your last day on Earth isn’t the wisest decision. Your bounce back time may take longer than anticipated so refrain from going too hard and take care of yourself. When you see the opportunity to catch some zzz’s, CEASE the moment. It is a marathon not a sprint. Your weekend is bound to have some intermissions so hop on that couch or curl up on that floor. Sleep is imperative to your comeback story - take a snooze during the day so you are a functional human being for the future. No, alcohol is not what I’m advising. WATER - drink lots of water all weekend long to uphold your precious immune system. Your hydration is vital to your full body recovery, so make sure to pack that camel-bak before your festival endeavors. All in all, keep going to festivals. You have duties in the world but you also owe it to yourself to have some fun. 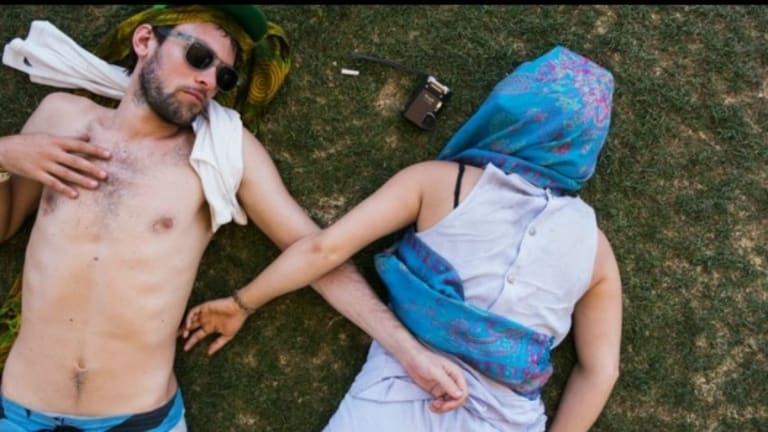 Start implementing these simple tips in your festival lifestyle and find that beautiful balance.